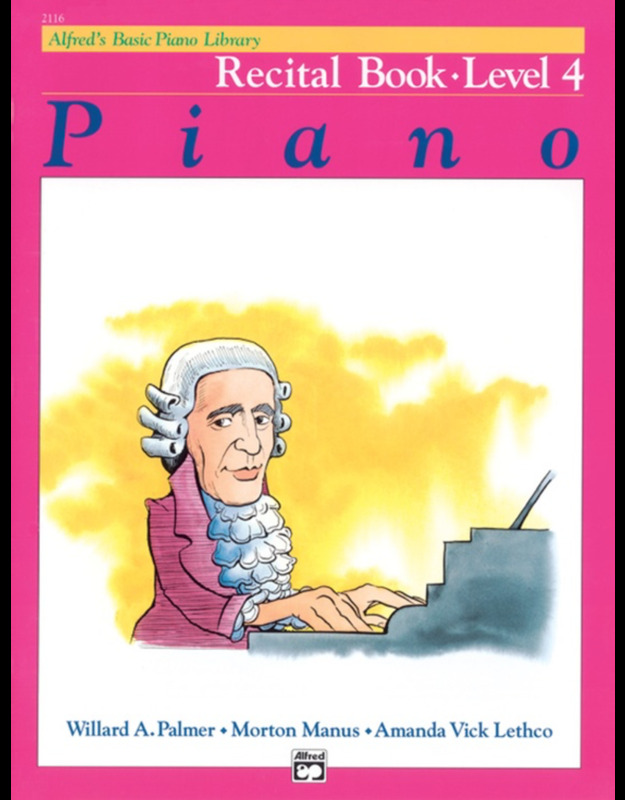 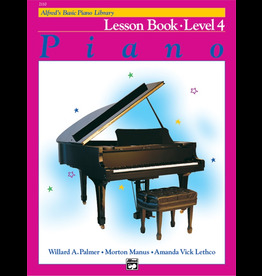 The Recital Books congratulate students for a job well done by providing correlated repertoire to their Lesson Books that are based on concepts they've already learned. 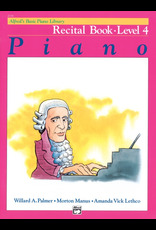 As a result, the pieces are quickly mastered. 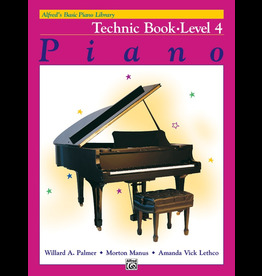 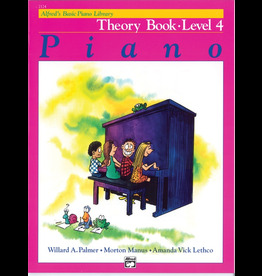 Recital Book Level 4 comprises mostly arrangements of familiar tunes like "'Country Gardens" and "Amazing Grace," and a few new originals as well.